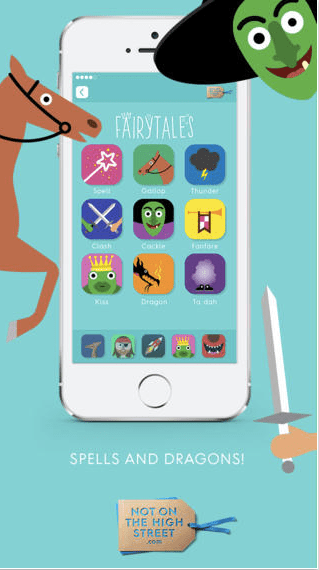 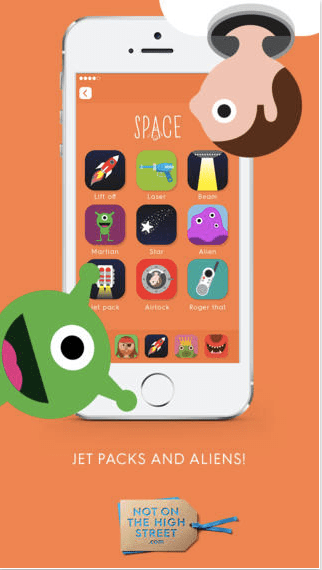 Here are five fab story apps for iOS, some of which are free too – score! 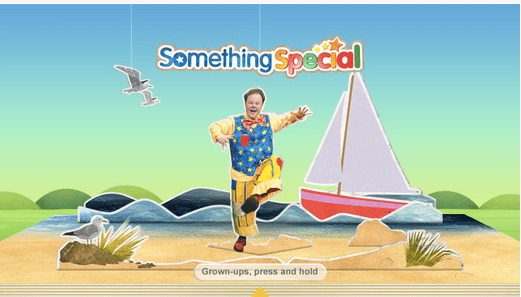 If your child is a fan of the TV channel, then I don’t think they’ll be disappointed with this. 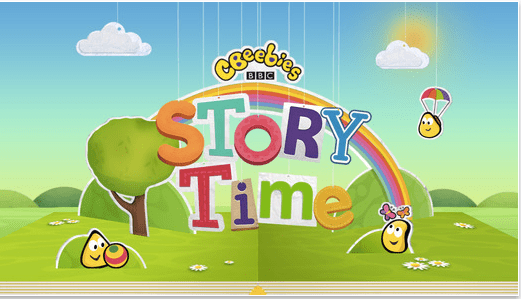 It has six stories – Something Special, Charlie and Lola, The Octonauts, Old Jack’s Boat, Show Me Show Me and Grandpa in My Pocket. 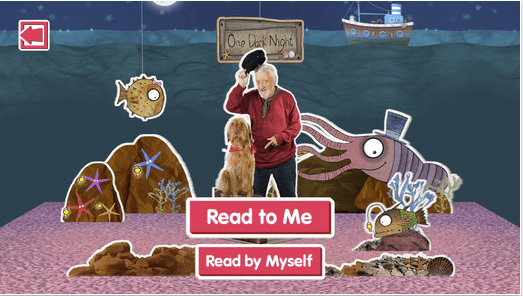 There are “ready by myself” and “read to me” options, and each story has interaction options to help with learning. 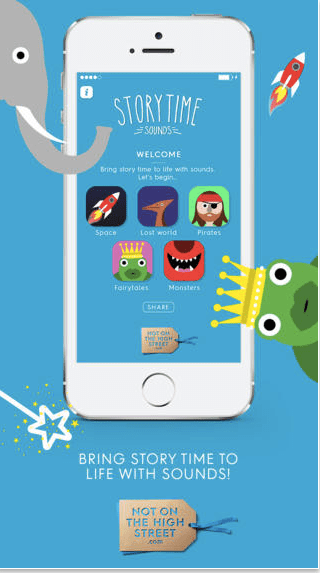 Storytime Sounds adds life and a very cool factor to your stories with a collection of sound effects that you can use when you’re reading a book, or making up a story of your own. 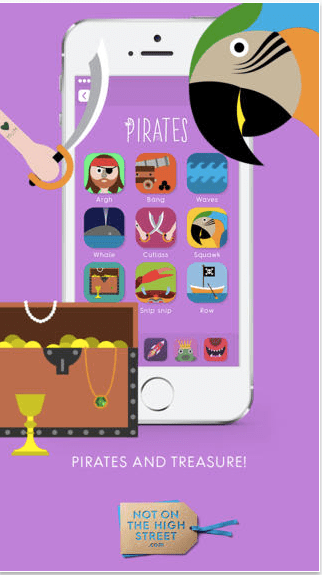 There are sounds for fairytales, and stories with pirates, monsters, space and “lost world”. 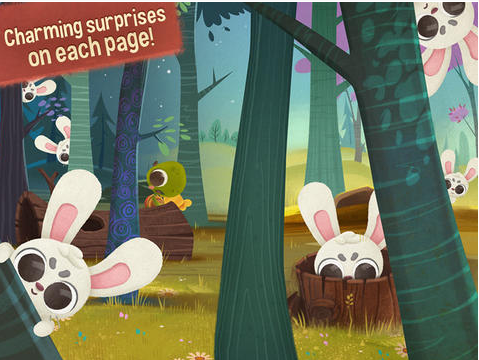 This interactive story is about a tortoise called Sheldon, and it picks up where the Aesop’s Tale ended – with him beating the hare in a race. 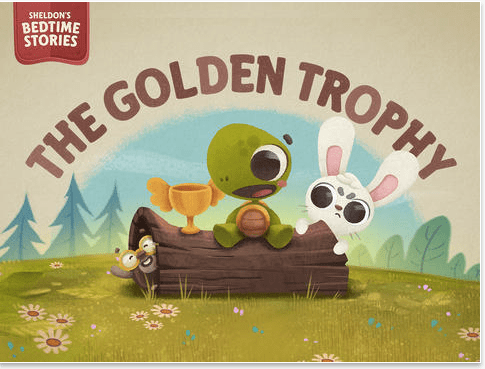 However now someone wants his trophy! 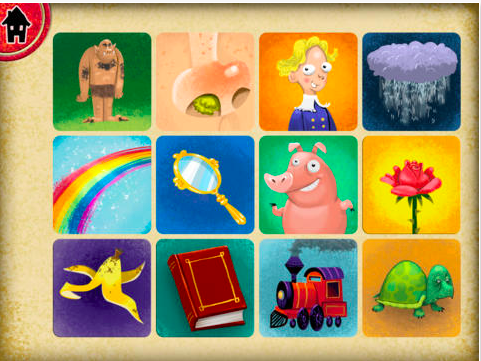 There are great illustrations, and nine interactive scenes that give the story even more life. 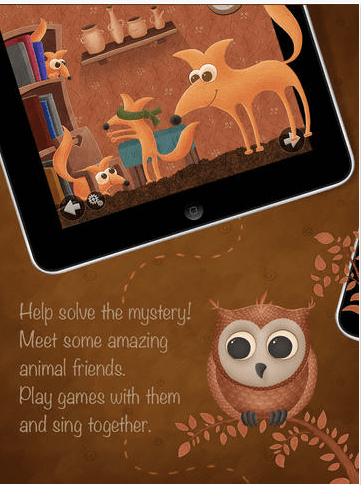 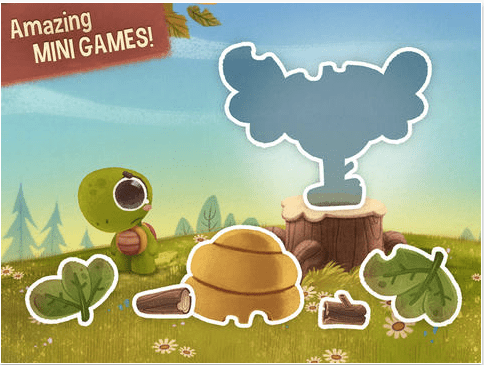 There are also two games to play – a hide and seek, and a puzzle game. 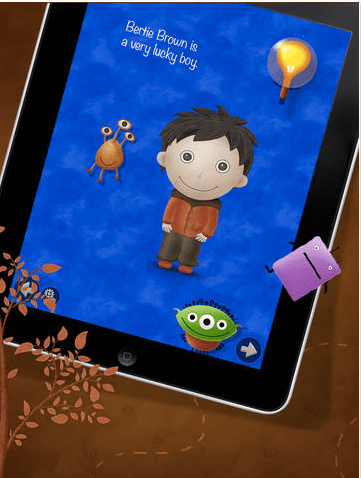 In this app, kids make their own stories by choosing different characters, settings and objects. 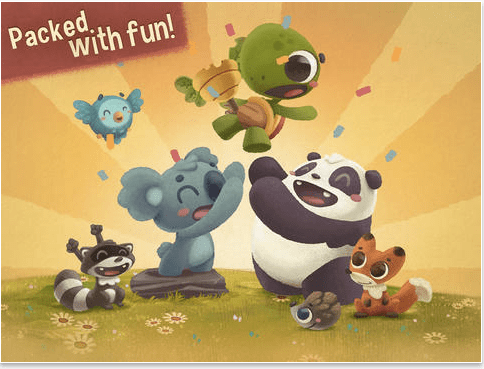 There are three ways to tell a story – classic, 30 second, and “share a silly story”, and there are more than 100 character, setting and object cards with which to make a story. 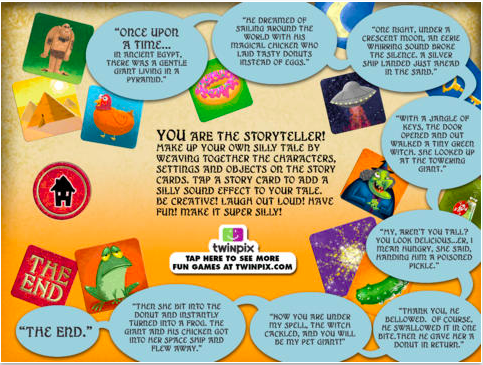 Each story card also has a matching sound. 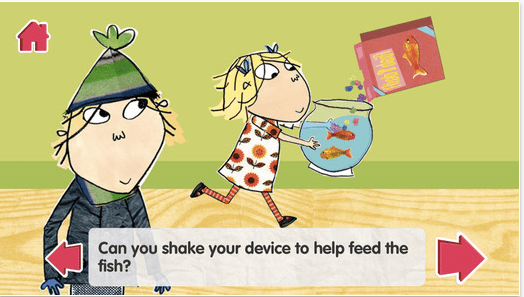 This story features Bertie Brown, who owns a telescope. 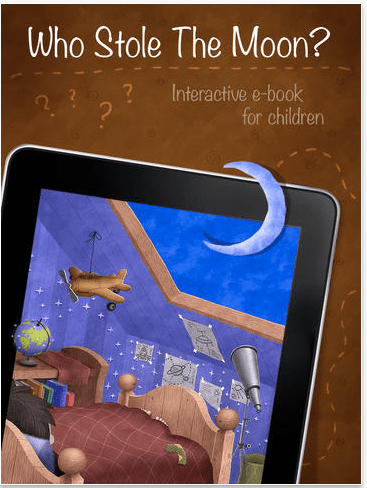 One night, the moon goes missing, so Bertie tries to find it. 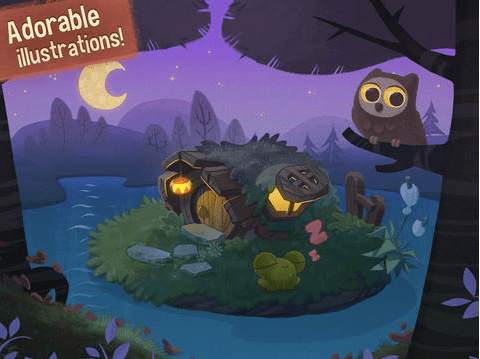 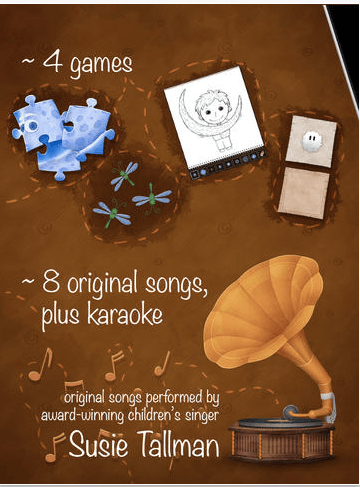 This app is more than just a beautifully illustrated and musical interactive story – there is narration (or you can read it yourself), puzzles, memory game, colouring-in book. 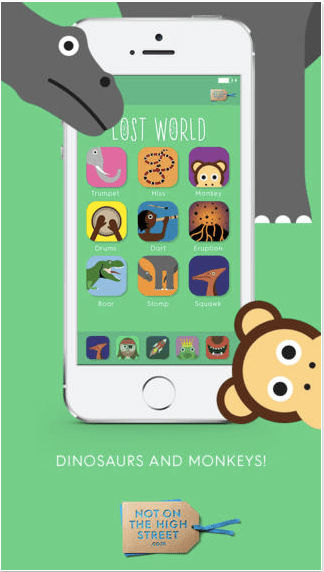 If there is one storybook app you “need”, this multiple award-winning one it is.